For nearly a decade, the team at TERP associates has delivered world-class custom learning experiences for our clients. 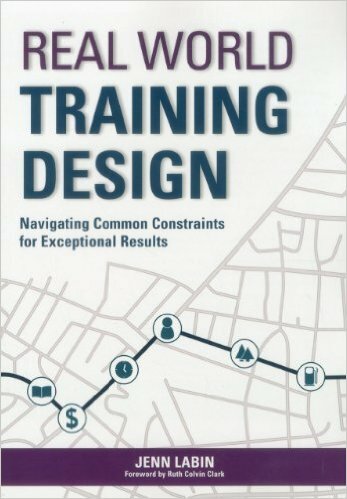 Jenn Labin wrote the book (literally) on Real World Training Design! Our clients’ content stretches from leadership development to sales training to technical laboratory practice. We are honored to work with a wide range of organizations to bring their most critical content to life through classroom programs, virtual webinars, e-learning, micro-learning, content libraries and more. We help clients bring their learning ideas to life through design and development. Our team collaboratively works with subject matter experts to fill in ideas and locate content, and then frame that content in a user-driven experience. 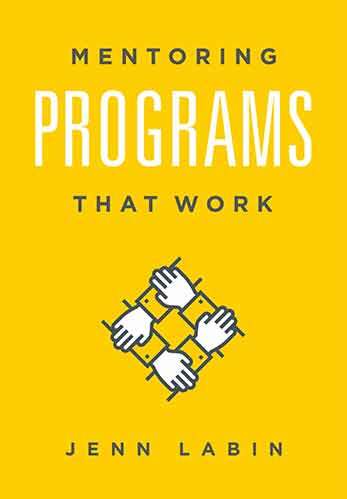 We often work with clients to facilitate and measure custom programs, and even build train-the-trainer processes for certification. Bush Brothers Beans Leadership Roadmaps, Robert Loggins, Manager, Recruiting and Organizational Development: Identified gaps in operations and leadership development competencies and created cohesive and robust learning roadmaps to correct the identified gaps.